I'm not slagging off my job by any means, in many ways I'm doing pretty well there. And I'm fairly certain that my boss is trying to be nice to me and make my life easier by not giving me lots of responsibility and stress. I think she knows now that I can handle my daily responsibilities, but she never gives me anything more than that. Sometimes this is a necessity, as I don't know Cantonese, and sometimes it's a relief, especially when I see what the other staff have to do; but other times I get jobs that are so painfully simple and boring, that it makes me feel like she thinks I'm stupid. There have been a few miscommunication issues, where she ends up thinking that I don't know what I'm doing, which I don't, but this is a language barrier problem more than anything else. I think it's more frustrating because I've always been very good at organisation and management etc. I don't want to sound arrogant, as I know there are times when the responsibility should be given to others more suited than me, but I also know that I can handle it a lot of the time. 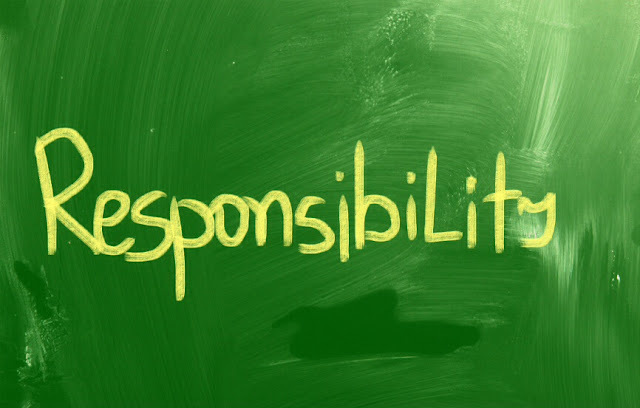 My last job was as the centre manager of an entire summer school, and of course I knew I wasn't doing that again, but surely that proves that I can handle that amount of responsibility? And while most of the other staff are lovely to me, one or two are guilty of speaking to me as if I don't know what I'm doing, which is particularly insulting when I've known these children long enough to understand them pretty well. The worst one for doing this is the owner of the whole company, who frequently speaks to me in the most condescending and patronising manner, as if I truly am an idiot. If she thinks I'm that incompetent, why on earth would they hire me in the first place? And I'm not. I'm confident enough in my own abilities that I know I am capable of more than I am currently doing. However, when this is not a company I intend to stay with, I'm not making real efforts to try to gain more responsibility, which I would if this was my intended long-term career path. And of course, as I've said, the language barrier does restrict me a lot. For now at least, it's just easier to get on with it, annoying as it can be. I just hope that future jobs will see my potential, and I will be able to prove my capabilities.